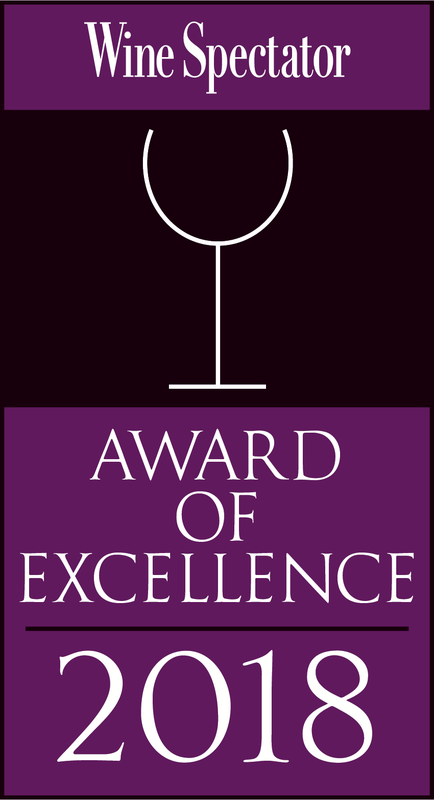 The River Palm Terrace of Edgewater is known as one of the best Steak Houses in Bergen County, NJ. 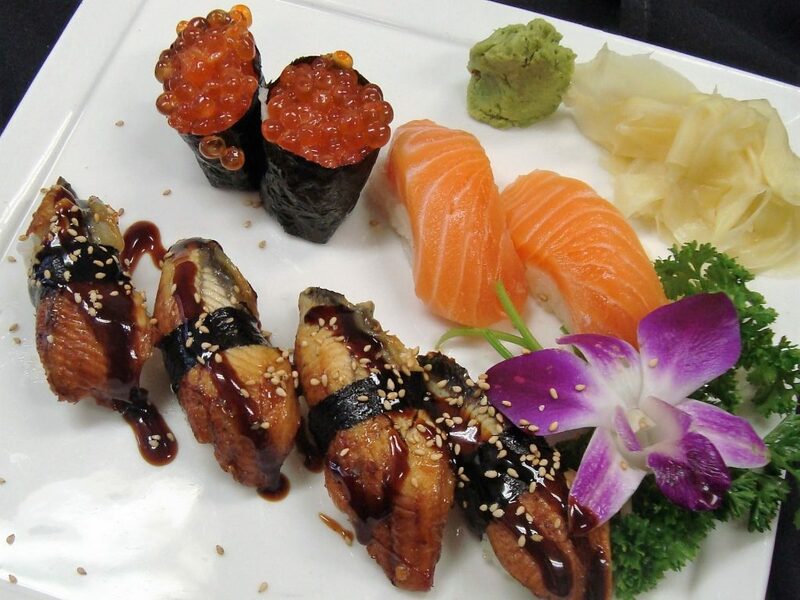 Enjoy the area’s best prime aged beef, outstanding seafood, and fresh sushi. Our steaks are dry-aged in restaurant, for 28 days, sourced from specific ranches, and are 99% Black Angus Prime. Each steak is hand selected and cut, every day, by our in-house butcher. The dry aging process creates a natural chemical breakdown of the enzymes and fibers of the beef, enhancing the beef flavor. 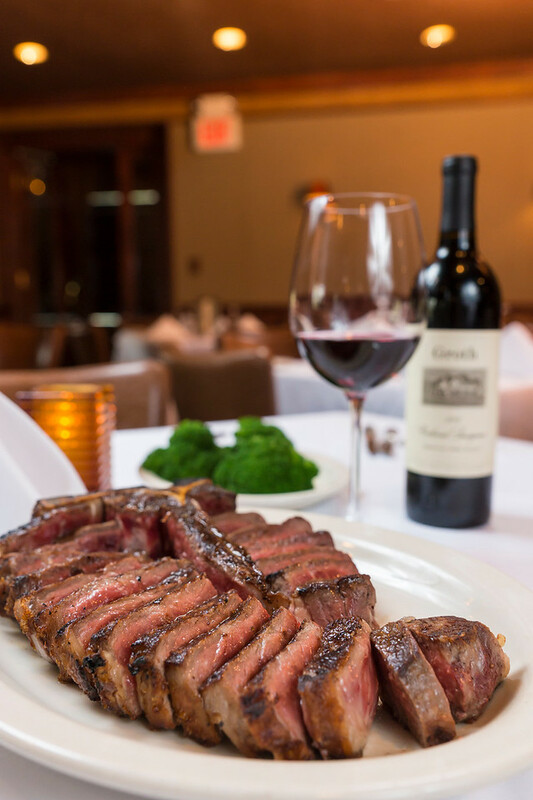 This is why we’re known as one of the best Steak Houses in Bergen County, New Jersey. 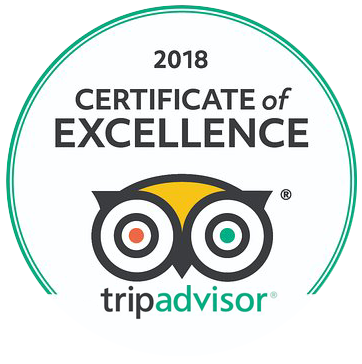 Come and experience our comfortable dining room, dry aged steaks, fresh seafood, and fabulous sushi selections from one of the best Bergen County, NJ Steak Houses. We are certain you will be satisfied. 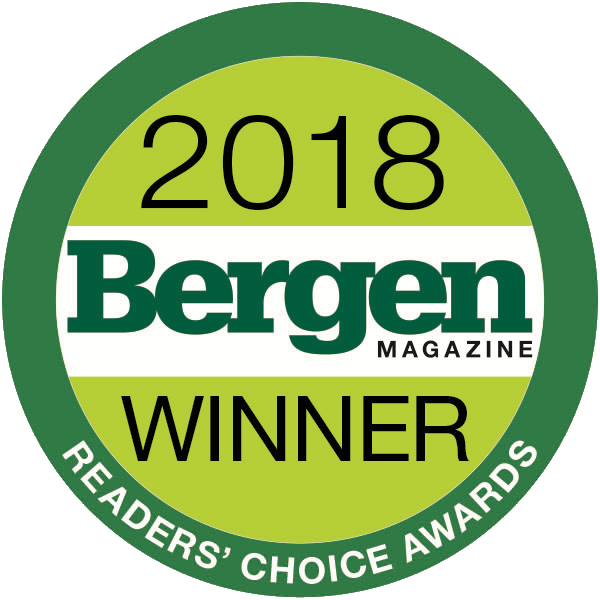 Come find out why The River Palm Terrace has become one of the area’s favorite Bergen County, New Jersey Steak Houses.